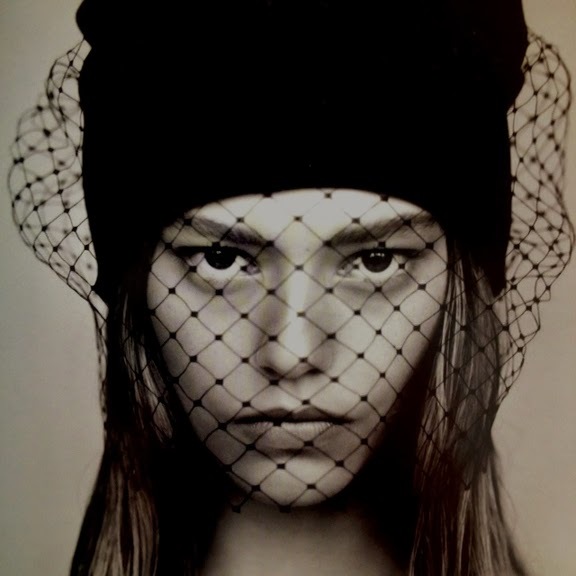 We are loving the rough elegance a veiled beanie can add to a look. 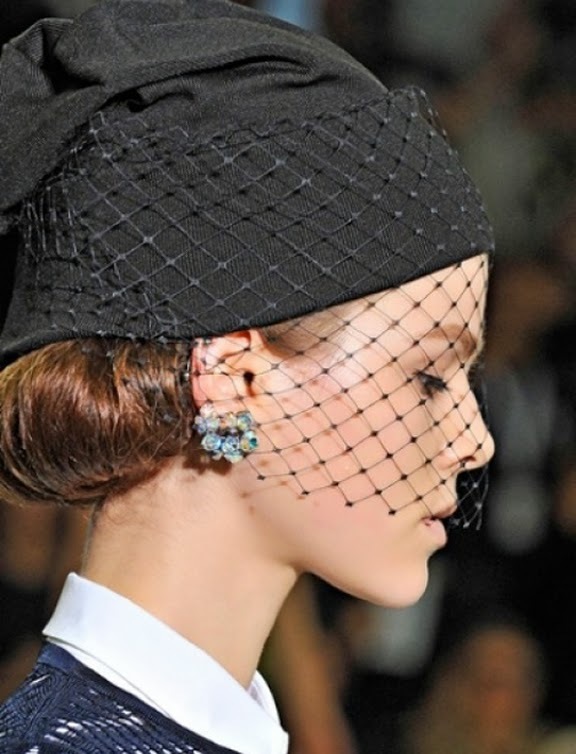 Wear it with large vintage earrings, a faux fur or a simple knit for a dressed down version. We'd vamp it up with a dark lip for an even more dramatic effect.